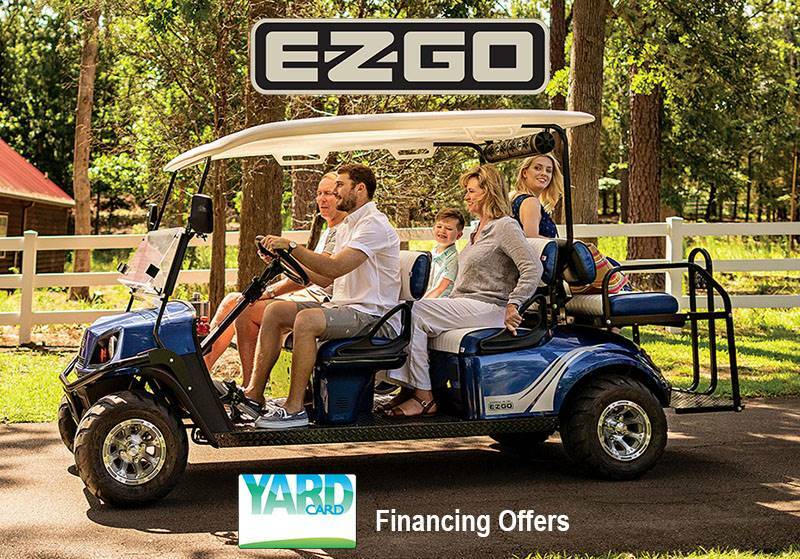 Contact our sales team at 706-692-2382, financing is available. The Express S4 cart is built with the tough terrain of north Georgia in mind. 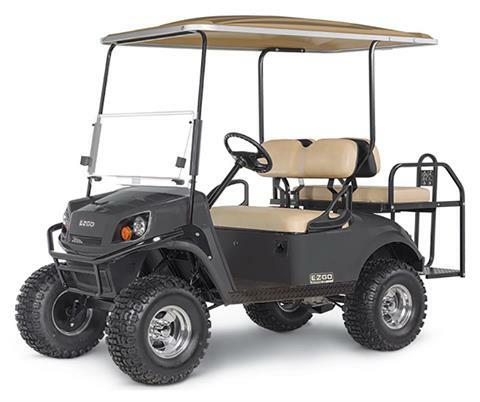 The express cart is built for adventure with a higher ground clearance and a built-in brush guard. The higher mounted top gives you more room and maneuverability loading into and out of your cart. 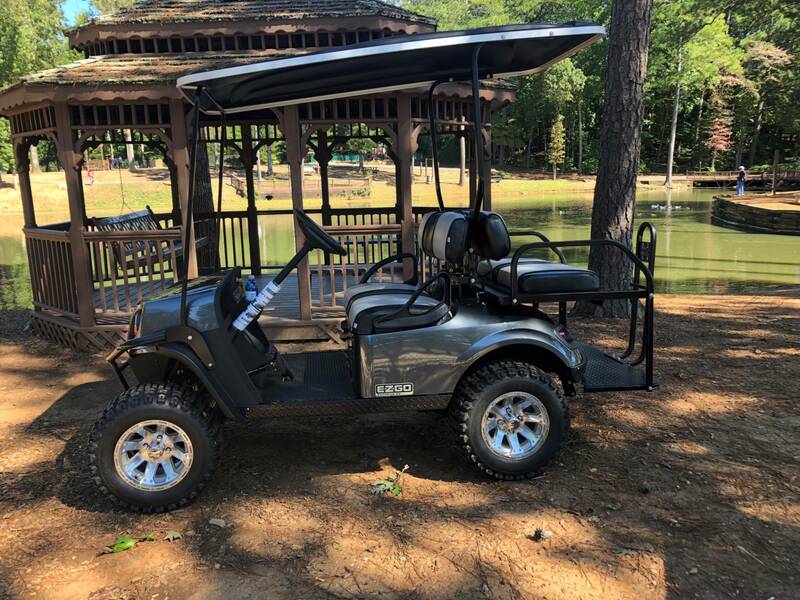 We have upgraded our in stock S4 to handle your off road adventures with alloy wheels and 23" Kinda Terrain Trac Tires that won't leave you stuck in the mud. 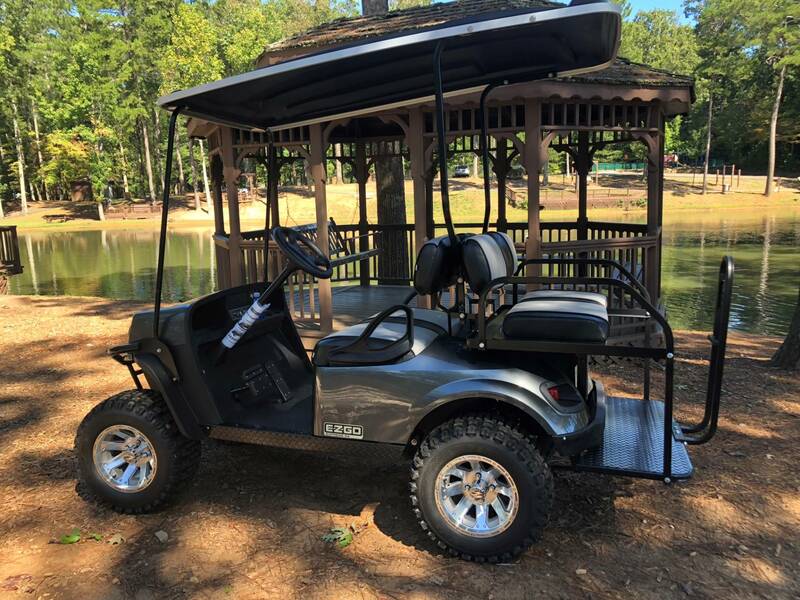 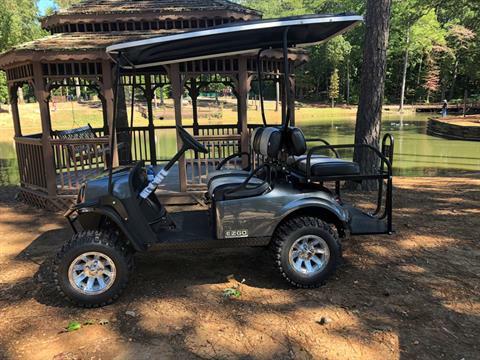 The two-toned grey contoured seats, smooth gray color, and matching two toned fold down back seat makes this demanding off road cart the coolest cart in town for you and your friends and family.